Enjoy uncomplicated value when you book a room at our Knights Inn Arcadia hotel. Conveniently located off Route 17, our pet-friendly Arcadia setting offers easy access to downtown Arcadia, Charlotte Harbor, Fort Myers, and Sarasota. 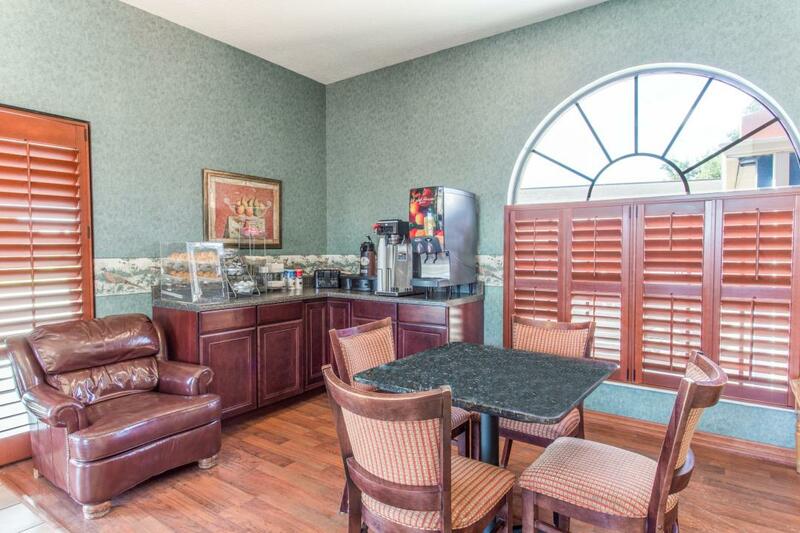 Use free WiFi to plan your day, and kick start your morning with free continental breakfast. 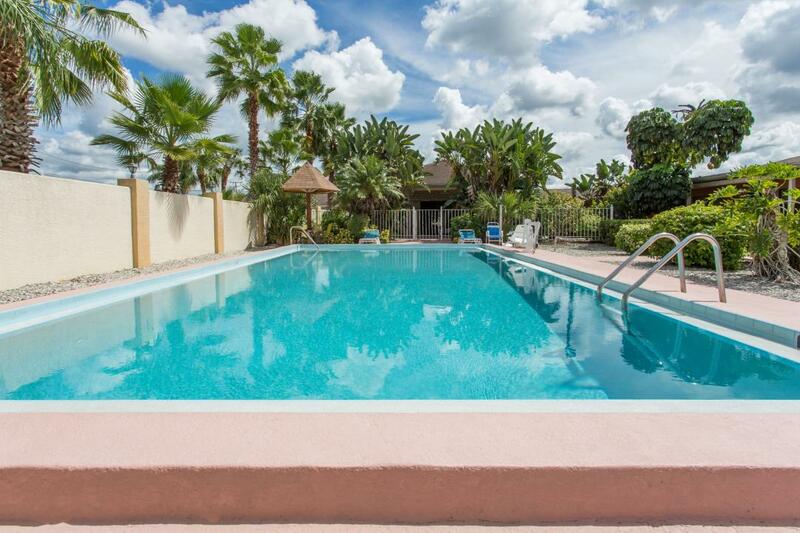 During your downtime, catch some rays with a swim in our outdoor pool. All of our hotel rooms feature microwaves and refrigerators, and accessible and non-smoking accommodations are available. Kids 17 and under stay free with an adult. Enjoy edge-of-your-seat excitement at All-Florida Championship Rodeo, just minutes from the hotel. Hit the links at nearby Arcadia Municipal Golf Course. Go antique shopping in historic Downtown Arcadia. Take a canoe trip down the Peace River.